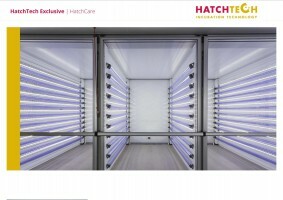 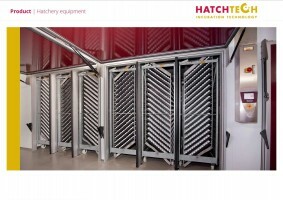 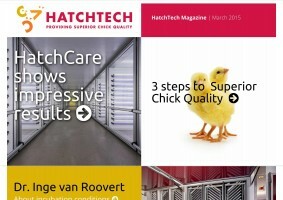 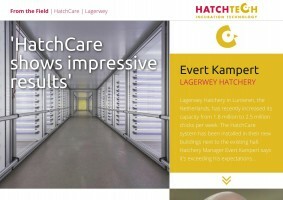 The First edition of our digital magazine features: - HatchCare’s first impressive field results - The importance of uniform incubation conditions - The key to successful incubation And much more groundbreaking news about the beautiful mystery of hatching. 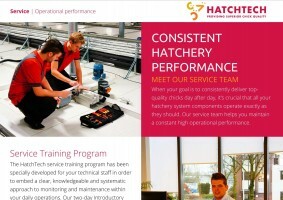 Click on the menu for content and other features. 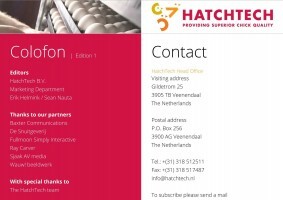 Use the arrows on the side to browse through the magazine.